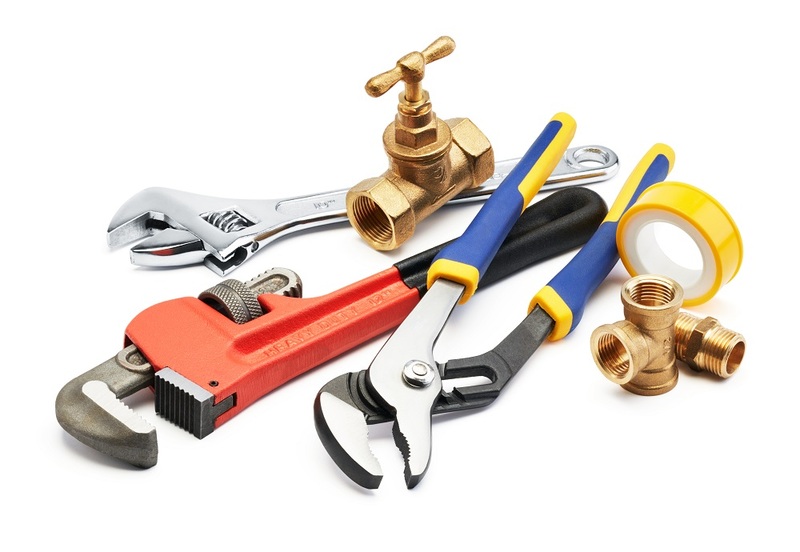 G B Plumbing & Gas Solutions is a respected Gas engineer, Handyman and Plumber in Bury and the surrounding areas, including Manchester. In these recession hit times we always strive to repair rather than to replace, saving our customers money. 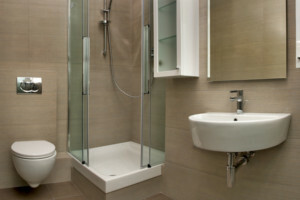 You could also take advantage of our great handyman service covering many aspects of property maintenance. If you have an urgent problem or an exciting future project, G B Plumbing & Gas solutions would be happy to discuss your requirements. We work up-to a 30-mile radius, although we usually work within we would consider working outside this area for larger jobs. 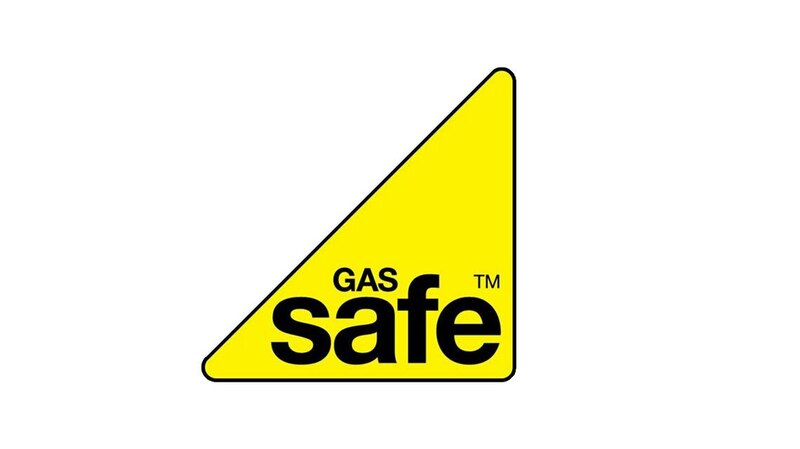 We specialise in both plumbing and gas services and are all gas safe registered (520036). 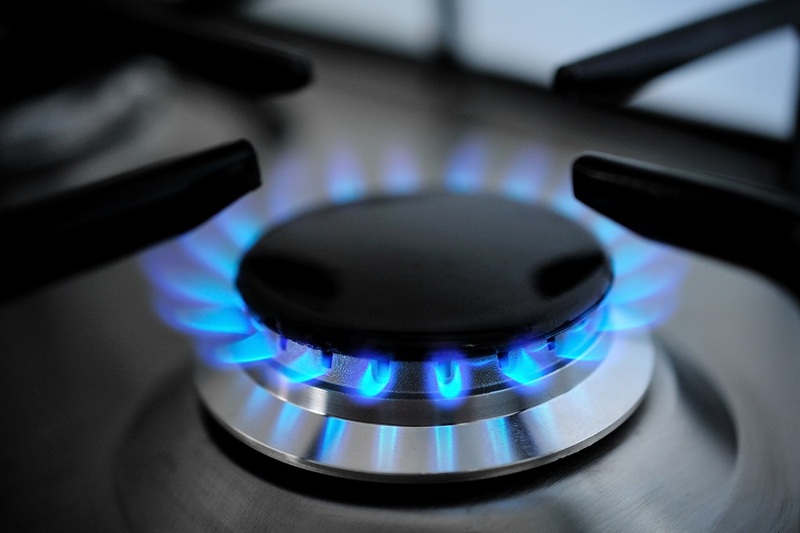 We undertake all types of gas appliance installations, gas fires, boilers, cookers, wall heaters & water heaters.